Quite a number of people have lost important documents, files, and data from a Windows PC just by changing versions. These important files have cost you a lot, and you probably wished you saved or had an extra copy before you lost them. What if you were told that: you could recover permanently deleted files on windows? 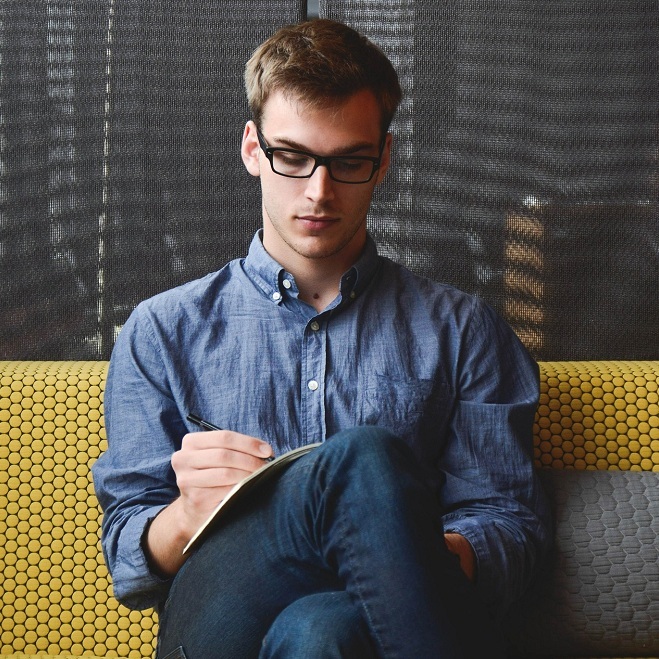 Surprisingly, there are a few ways to go about it which will be explained here, and you may find them very helpful from this article. There are several ways you may have lost your important files or documents on your PC. As often said, it is very easy to erase or delete but quite difficult to retain or recover. You could lose your documents either by pressing commands on your keyboard or taking an adverse approach such as Formatting, Improper shutdown, Shift + Delete, Recycle Bin delete and even inappropriately deleting files from external storage device. There are chances that you may recover permanently deleted files form previous version on your windows. Step 1: Click on the Start and go to the location of the files. 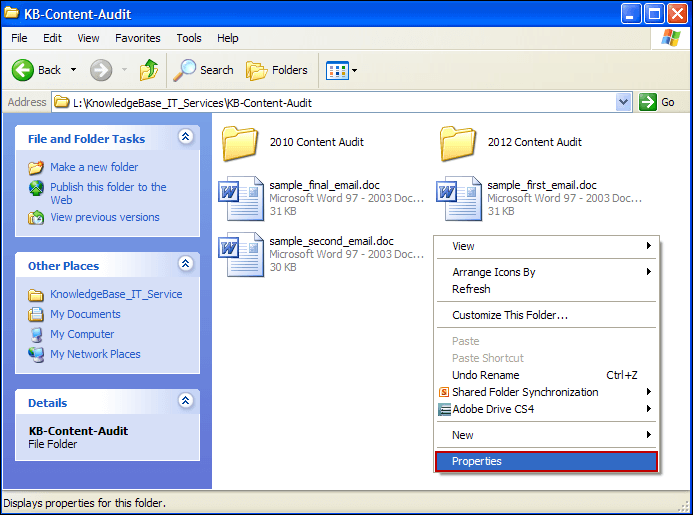 Step 2: Right-click on the folder in which the files were once located. Step 3: Click on Properties to display different information about the folder. Step 4: Click on Previous versions from the top bar. Step 5: Select the restoring point when your files still exist. Step 6: Recover files that were permanently deleted from previous versions in windows. AnyRecover is a recovery tool which can be used to recover already deleted files from a device like a windows PC. Many people could have accidentally deleted files like photos, documents, videos, audios from their PC and have had difficulty getting them back. It could have been solved if the Windows previously used were updated to a new version, but what if it wasn't? With the use of AnyRecover, be sure you can recover your files safe, secure and protected. It supports more than 1000 data formats, including almost all images, documents, videos, archives, etc. It scans your windows extensively and deeply to check for the location where data loss occurred and retrieves them quickly. It can recover files 100% safely from different data loss cases on various devices without overwriting original data. It is able to recover any data form complicated situations regardless of whether it's intentional or unintentional. Step 1: Launch AnyRecover and select the "Deleted Files Recovery" mode. Step 2: Select a location to start finding data. Once you have chosen the location, select "Next". 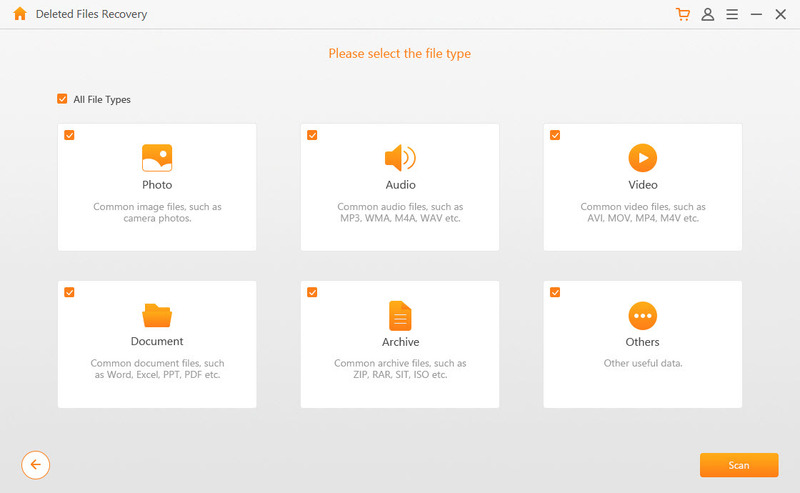 Step 3: Select the file type of your deleted files. After you have selected, click "Scan" to start the process. Step 4: Start to scan the location where you lost your files. After it finished, it will list all the deleted files. Step 5: You can now preview your deleted files before recovery. After you choose the one you need to recover, click "Recover" to retrieve your deleted files back. Note: If you cannot find your lost files, you can try the All-Round Recovery mode. It will conduct a deeper scan to find back your files. What Else Can AnyRecover Do For you? 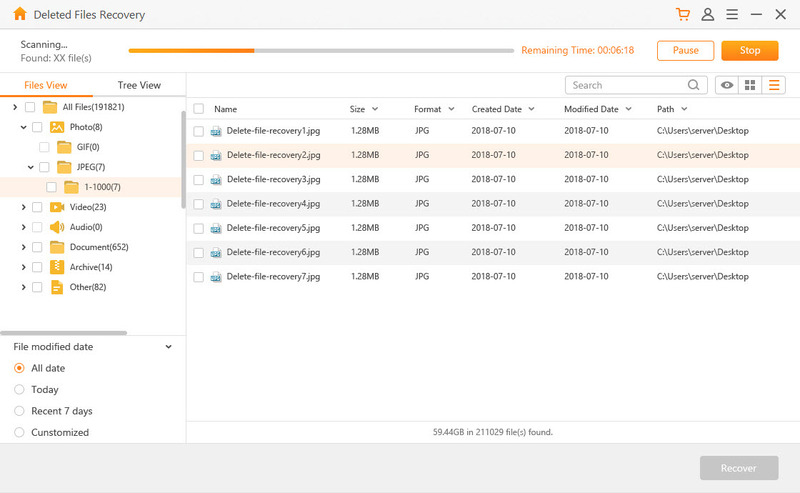 External Device Recovery: It is possible to lose files from external storage like a hard drive or disk, but with AnyRecover you can recover them back now. 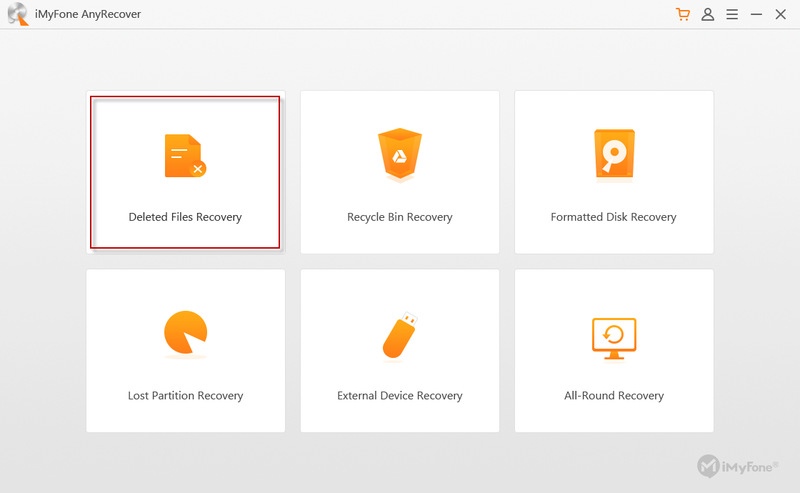 Formatted Disk Recovery: All you need to do is launch AnyRecover on your PC, and select "Formatted Disk Recovery" to recover files from a hard-drive within few minutes. Lost Partition Recovery: Also, you can recover lost partition for files on your PC just by clicking this option when you launch AnyRecover. Not many recovery tools will have this feature. Recycle Bin Recovery: If you accidentally delete some of your important files form recycle bin, you can still get them back through AnyRecover. All-Round recovery: Lastly, one of the incredible features on AnyRecover is that it can recover All-round files or data. Most recovery tools known won't do this for you. Just launch your AnyRecover and select "All-Round Recovery" to fix and recover all that may have been lost through different commands or actions. Having considered all the options above for you to recover permanently deleted files from your PC, it can be said that the use of a recovery tool is the most effective out of the duo. A recovery tool like AnyRecover doesn't just recover whatever you lost, but it makes sure the path or location where you are recovering these files to are safe and free from virus malware. The process of recovery is simple because works on 3 principles; Select, Scans, and Recover; it also has several features attached to it.